Walk-In Refrigeration is a vital part of most restaurants. 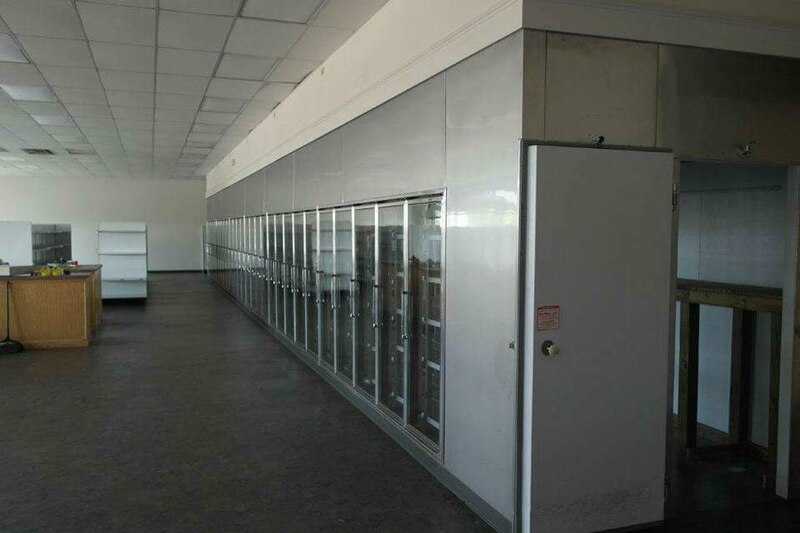 Central has thousands of walk-in Coolers and Freezers to choose from top manufacturers. Walk-in Coolers and walk-in Freezers provide plenty of room to store your bulk amount of food that are safe to prevent them from spoiling. Here you'll find a large selection of ready-to-ship walk-in Cooler models, both indoor and outdoor, that will meet the needs of many restaurants. The United States Food and Drug Administration (FDA) mandates that refrigerated products must be kept at 41º F or lower. The lower the temperature at which the food is maintained, the longer it will last, 38º F is widely regarded as the ideal temperature for refrigeration. 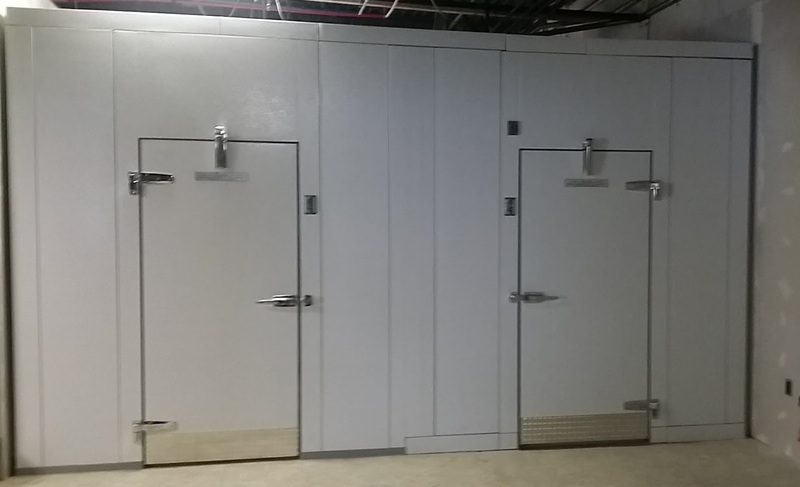 Walk-in Freezers are used to maintain frozen food we set our ideal holding temperature for Walk-In Freezers from 0º F to -10º F.
All our Walk-In Coolers and Walk-In Freezers are matched with the correctly sized refrigeration system to maintain the proper temperature at all times. QREM Company has installed hundreds of walk-ins of various sizes and purposes. Call our project associates today for the best solutions for your facility plans If you are interested in a floor design, please contact the professionals at QREM Company by calling (586) 576-7777 You may also contact us through our website or by email at info@qremshop.com.